Our primary featured service is package 1 also known in our industry as the “For Sale By Owner” Package. 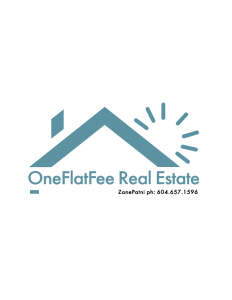 If you would like to sell your residential, land or commercial property and want the massive exposure of the MLS® package 1 is the service experienced sellers utilize. You can start the process simply by submitting the FOR SALE BY OWNER form and I will contact you to arrange a time to come and verify/ measure up the property and will take steps to list the property on the MLS®. We can have your listing on the MLS® with 48 hours. As potential buyers contact me, I will forward your name and number to each inquiry and along with any specific directions, you would like me to pass along. Information is communicated through text, email, or phone calls – it is your choice. 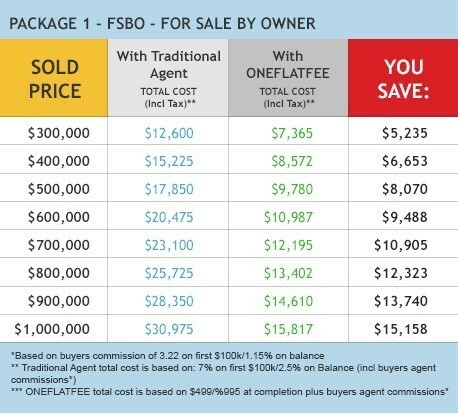 If a private buyer contacts you and you sell the property directly then only the fee needed to be paid is $499.00 for the sale of the property. Great News! When you use us to buy your property will give you 25%/ 50% cash back on the buyer agent’s commission as explained on the buying page.